For many, the idea of getting a divorce in the UK when living overseas may conjure up images of costly flights to and from the UK, expensive fees that keep escalating and a general sense of upheaval from their new life abroad, but as the family law experts at Woolley & Co outline, this need not be the case. Under English Law, you are in fact entitled to a UK divorce if you consider England or Wales to be your home despite living abroad, if you have only recently returned to the UK after a prolonged period abroad or if you are from overseas and have made either England or Wales your new home. 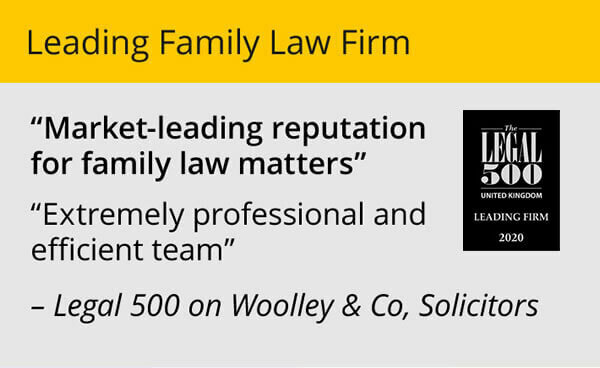 Mr Woolley, whose pioneering UK-wide family law firm has a huge client base in both the Far East and America, said, “This area of the law is very specialised and we often deal with clients who have been told by other solicitors that they cannot divorce here. 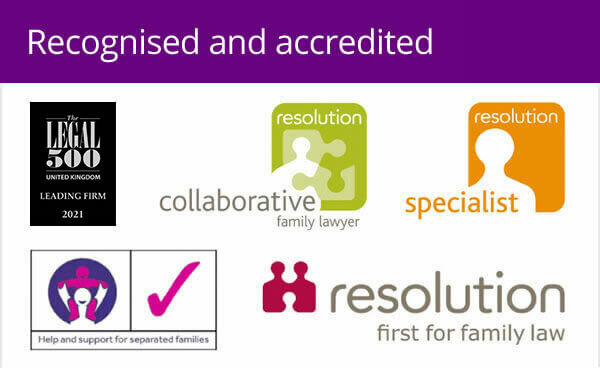 Our lawyers are all trained in the issues around international and expat divorce so anyone coming to us gets expert advice. There are a number of benefits to filing for a divorce here despite living abroad. The English legal system is generally much quicker, cheaper and often means you will get a fairer settlement. This is an extremely good option for couples who have maybe been separated for a while but want to end those legal ties for good, maybe to get re-married. 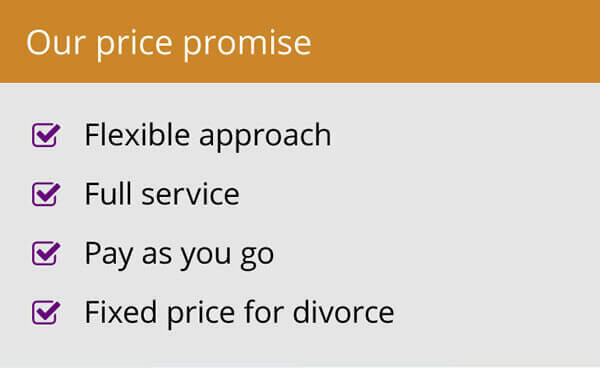 As well as simplifying the process of contact and correspondence Woolley & Co also offer fixed fees for those seeking an Expat divorce, as well as the ability to pay online. Mr Woolley added, “We know from experience that when people take jobs abroad and choose to leave family behind or move their families thousands of miles across the ocean, this can put additional strain on a relationship and can result in a legal separation being sought. Woolley & Co offers a fixed fee expat divorce and free initial telephone appointment which can be booked online here.